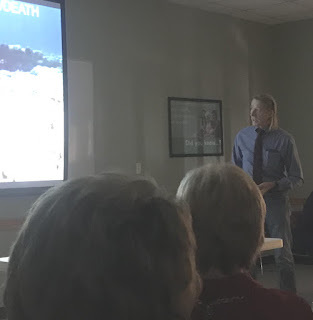 At 11am on January 12 at the South Waco Library, Dr. Alan Northcutt delivered a Powerpoint lecture to approximately 30 members of the Democratic Women of Central Texas. Alan spoke for about 35 minutes. 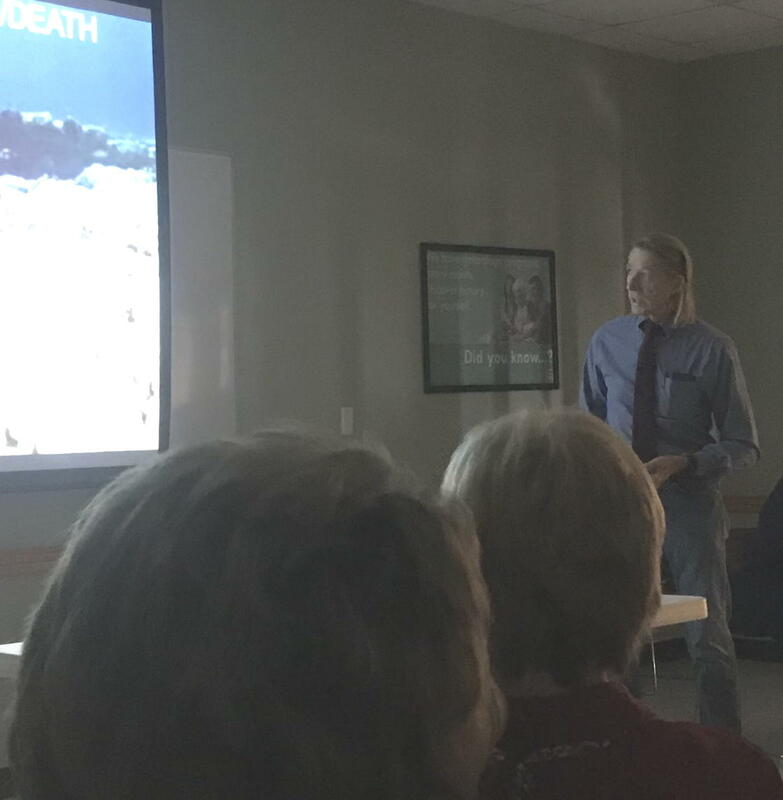 His presentation covered basic climate science and climate impacts producing an existential threat, as well as climate actions at individual/city and state/federal levels. He detailed the Go Renewable Waco campaign, which was unanimously endorsed by the Democratic Women. Many thanks to Mary Mann for the invitation to speak and to all the attending members for their attention. To sign the petition to the Waco city council, go to https://www.change.org/p/city-council-waco-wacocity-council-pledge-100-renewable-energy-by-2050. To schedule a climate change lecture on your area of interest, contact Alan Northcutt at anorthc@aol.com.